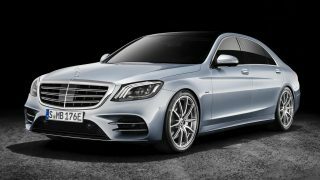 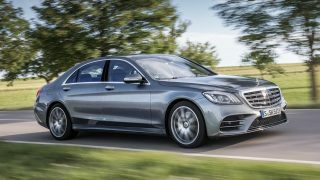 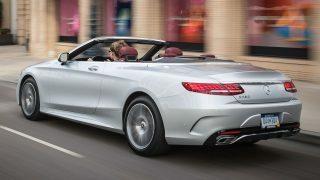 What’s the Buzz: Auf Wiedersehen Mercedes-Benz S400h, farewell hybrid incentives? 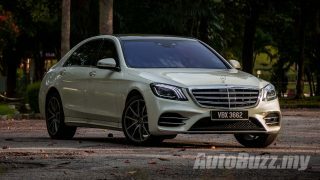 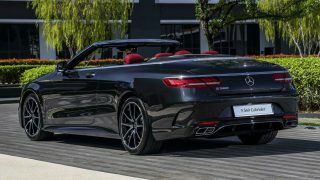 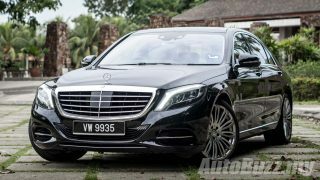 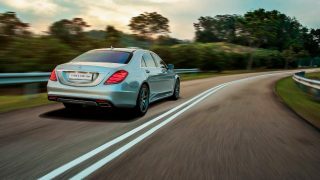 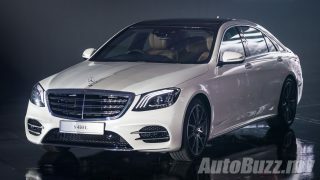 Gallery: Mercedes-Benz S 400 L Hybrid with Executive Seats – RM599k! 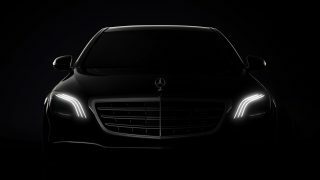 Mercedes-Benz S-Class facelift teased, new headlamp design that you can finally tell apart from a C-Class!